District Attorney Omar Escobar Jr. of the 229th judicial district is facing allegations of wrongful termination in a federal lawsuit filed by one of his former employees. Bernice Garza, formerly the coordinator for the Crime Victims Unit for the DA’s office, alleges her former boss essentially terminated her for working for her sister’s political campaign, according to the complaint filed on Saturday. In the complaint, which details the breakdown of political alliances leading up to the March 2018 primary, Garza alleges Escobar grew upset over his inability to control who ran for the offices that would be on the ballot in March. Particularly, Escobar was allegedly upset that Garza’s sister, Leticia “Letty” Garza Galvan, intended to run for a seat on the Starr County Commission, giving up her seat on the Roma school board, according to the complaint. 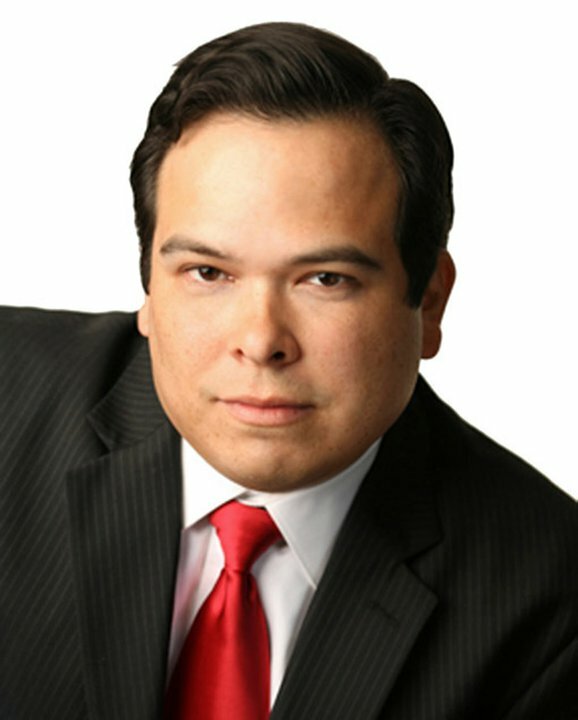 Garza Galvan instead unsuccessfully ran for the Starr County judge’s seat and remains on the Roma school board of trustees. The lawsuit also mentions the string of arrests throughout January and February of this year, in which three people were charged with voter fraud relating to mail-in ballots. The complaint states that, either coincidentally or not, the individuals arrested, who previously worked for Escobar’s campaigns in the past, were now aligned with the political slate that opposed him. After the environment in the office became uncomfortable, Garza took a leave of absence from Jan. 3 through March 18. Upon her return on March 19, she was informed she had been suspended without pay. She was terminated the following month. Escobar said he had not yet been served and could not address specific allegations in the complaint; however, he said facts would emerge that would justify Garza’s termination. Escobar also said he viewed the lawsuit as a continuation of the election contest held in April. The election contest was filed by Garza Galvan and former Assistant District Attorney Martie Garcia Vela, who ran for 229th district court judge to challenge the primary results. A judge, however, ruled against them to uphold the election results. Attorney Jerad Najvar, who is representing Garza in this lawsuit, represented the two candidates in the election contest. “So I see it as kind of election contest part two,” Escobar said, adding that he wouldn’t be surprised if someone were to use the lawsuit as a platform to challenge him when he is up for reelection.